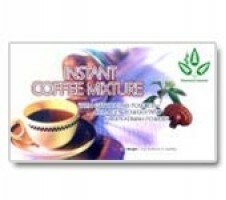 Our number one selling product! 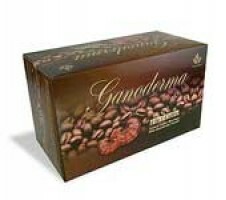 Our ganoderma 2 in 1 black coffee combines the great taste you have come to expect from a high end coffee beverage with the perfect blend of Ganoderma Lucidum. 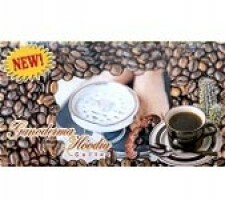 If you like your coffee black, you are sure to like this tasty treat. 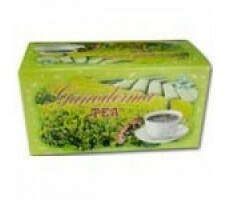 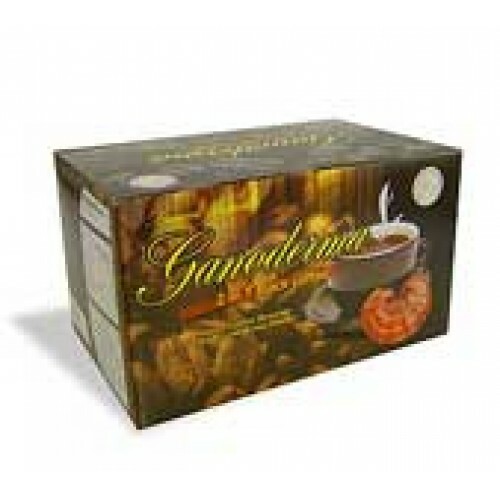 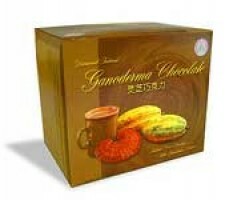 Our Gano black coffee has the highest content of ganoderma.